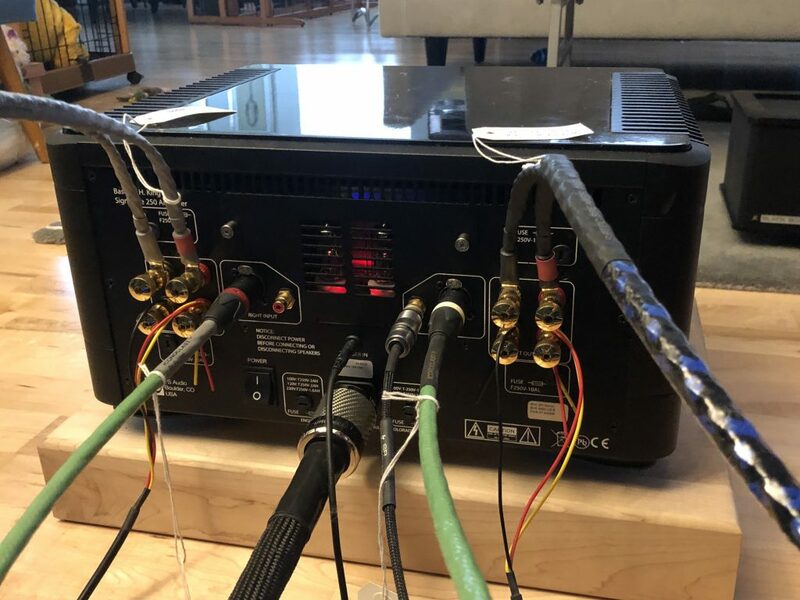 If you’ve been following the Iconoclast by Belden thread on PS Audio, you’ll know there are a bunch of folks super excited about these interconnects and leads. 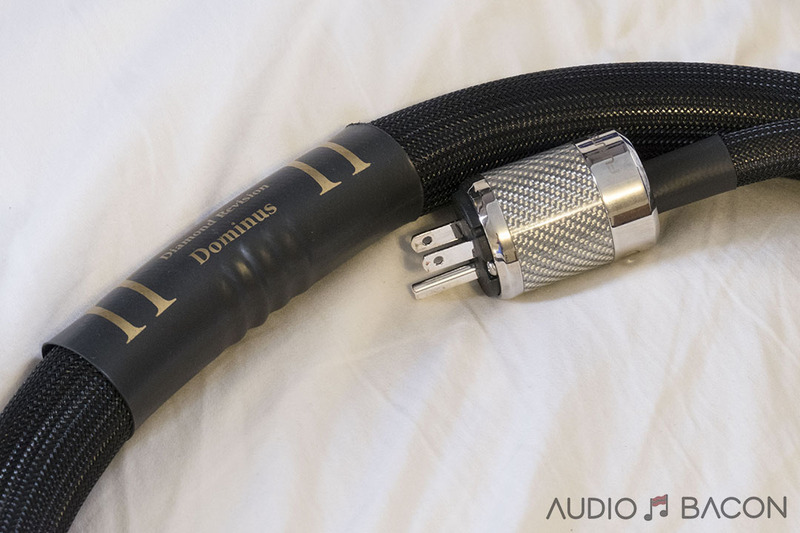 Audio Bacon has secured a set of their cables. 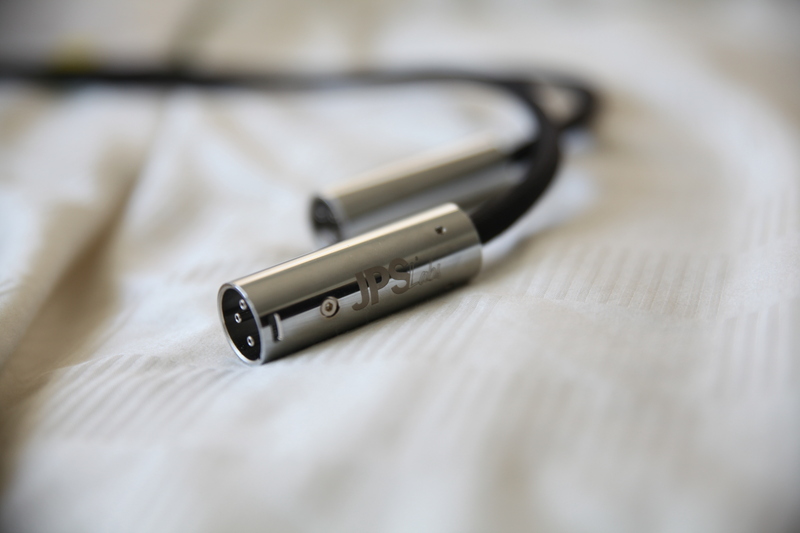 In the frying pan are two sets of the Gen 2 UPOCC XLR cables, a set of the Gen 1 UPOCC RCA cables, and the SPTPC speaker cables. Keep in mind this not quite a full loom in that Galen Garis is focused on interconnects and speaker cables right now. Power cables have been explored but quite further back in the backlog at the moment. 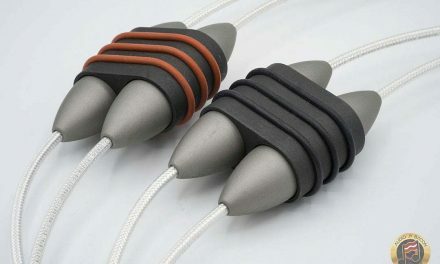 As a quick intro, Iconoclast is a line of cable products designed by Galen during his time at Belden. He’s now since retired from Belden, but still very active in advancing cable design. Belden is a leader in making communication transmission products for many industries including space and military applications. The Iconoclast line though is being assembled and marketed by Kurt Denke and the guys at Blue Jean Cables up in Seattle. What this does is allow Galen to bring some of the highest performance out there for the most reasonable price he can. 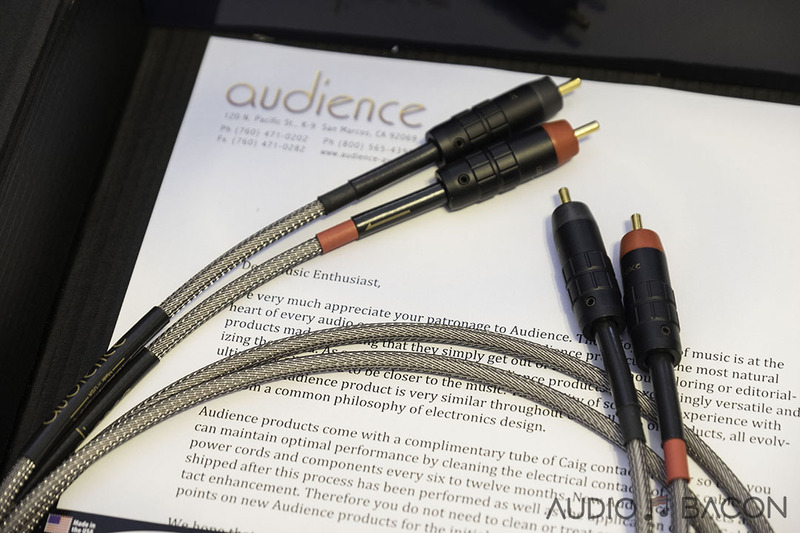 But what really draws many audiophiles to the Iconoclast cables is how upfront Galen is with science and research behind his designs. He is the type of guy who’s so passionate and knowledgeable about the subject that you can’t help but be sucked in a bit by his enthusiasm. While these cables continue to sizzle in the frying pan, check out some of the very detailed papers put out by Galen & team. Burn in started about two weeks ago, but I couldn’t help but take a quick peek at how they’re already sounding. In short, they sound fantastic. The cables are very transparent, with a sense that it’s almost nonexistent. Reminiscent of what hear in the Audience Au24 SX signal cables, but with a more forward presentation. Look forward to a more full in-depth article in the coming weeks with our full write up! When can we expect a full review of the Belden ICONOCLAST cables?